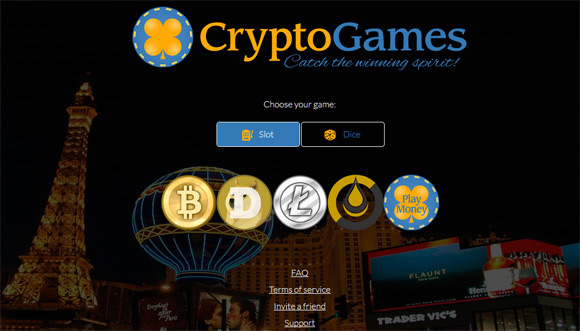 Crypto games is a website that offers its users to play two different popular games – Slot and Dice. There is no need to register or pay anything, you can play for free right away or to send some crypto coins and try to win more. The service promises that it is 100% fair to its users, is 100% anonymous, 100% secure and friendly. You can play the games completely free, you get 10000 Play Money to spend completely free when you start and there is no obligation whatsoever. If you really want to test your luck by using a crypto currency as a bet you can deposit Bitcoin, Dogecoin, Litecoin or DarkGold and if you win as a result of your bet can get some extra coins. Depositing coins requires just 1 confirmation in order for them to be available for use at the website, normally it takes: Dogecoin 1 minute, Litecoin 2.5 minutes, Bitcoin 10 minutes, so you can quickly be up and running. If you are interested in the house edge, Slot has house edge of 2.095% and Dice has house edge of 1% so your chances of winning are as good as it gets. The Slot game is pretty standard with 4 segments using various fruits as well as a sign for the crypto coin that you are using, for example Play Money. 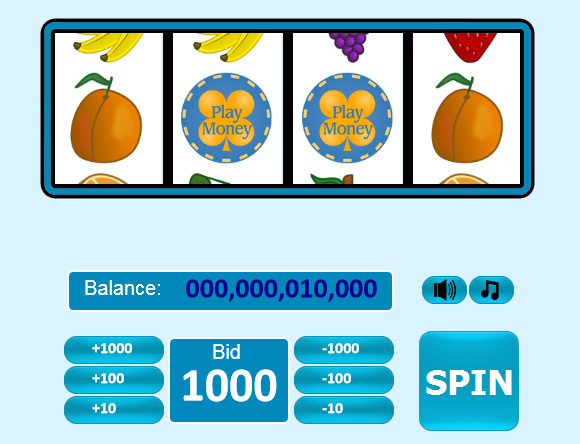 You need to spin the wheel and get a combination of multiple equal fruits or at least a single Play Money or crypto coin sign to win. 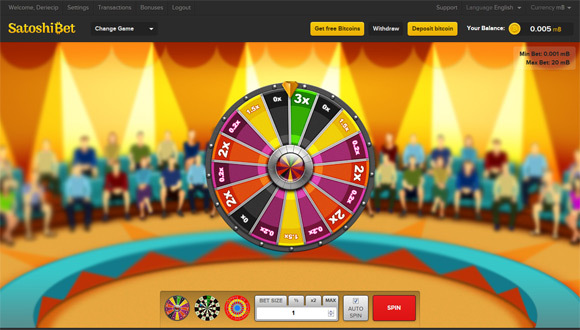 You select the amount of the bid and based on the resulting combination you get after spinning the wheel you either win something extra or loose your bet. The Dice game has a manual bet feature allowing you to play a single bet with the bet size and payout amount set by and the winning chance you have is automatically calculated and shown. There is also an auto bet feature available that gives you the ability to automate a number of consecutive bets using the parameters you choose thus saving you some time to do single bets manually. Crypto Games also has a referral program to help you win for sure. Each player can create a referrer link for advertising the service giving him 25% of the house edge of EVERY bet made by everyone he refers. 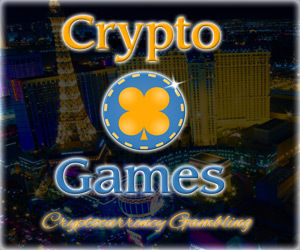 The best thing is that whether the referred by you players win or lose the bet, you still earn money – this goes both for extra free Play Money as well as crypto coins that are uses by the players. So if you want to always play safe, just show the service to your friends or people you know or follow you on Facebook or Twitter and just win. 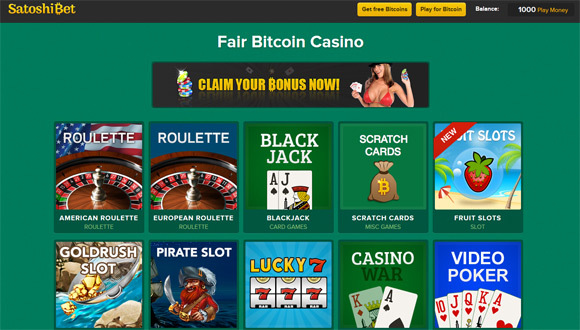 SatoshiBet is one of the first and most trusted Bitcoin casinos on the market that gives you a Bitcoin gaming experience of the highest quality and revolutionizes online gambling by making it accessible to anyone, instantly and provably fair. With SatoshiBet you can play for free or for Bitcoin and the best thing is that when playing for Bitcoins, you will be redirected to a unique URL that serves as your private account. This guarantees you complete anonymity yet retains a private environment for you to play in without having you to register or do anything special to get started. If you decide just to check out the available games for free, you start up with 1000 Play Money that you can use to play absolutely free. If you decide to play with Bitcoins and have a chance to win actual coins and not just for fun without the chance to win actual crypto coins or loose such you can take advantage of the build-in faucet. 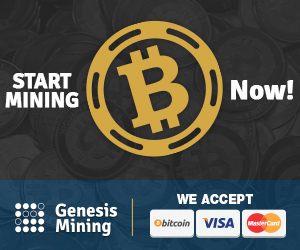 Just click on the “Get free Bitcoins” button and you will get 0.005 mBTC (500 satoshi) directly deposited in your account to start without having to deposit anything. You can request some more free coins every 20 minutes if your balance gets down to 0 by visiting the site’s faucet. Also note that apart from Bitcoin the SatoshiBet website does support alternative crypto coins as well, so you can play with Dogecoin, Litecoin or Darkcoin as well. With SatoshiBet you also get a generous 100% first deposit bonus for new players, meaning that the first deposit you do will be doubled and you will have twice the coins you deposit to play with. There are more bonuses for you, every time you add coins to your account after the initial deposit you will also get 25% additional bonus up to 1 BTC (1000 mBTC) so you can play more. The games you have available to play with are: Casino War, Lucky 7, European Roulette, Blackjack, Video Poker, Baccarat, Dice, Minesweeper, American Roulette, Pirate Slots, Wheel, Gold Rush Slots, Fruit Slots and Scratch Cards. So just sit down, play some games and have fun either playing with free Play Money or with Bitcoin.